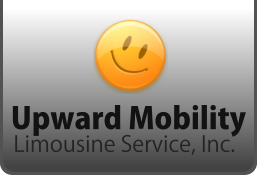 Upward Mobility Limousine Service, Inc. is happy to serve and meet all your needs. We know how you value your health and well-being so expect that we will do the same every time you avail of our services. 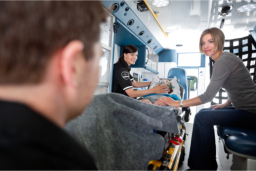 An assurance of care and extraordinary services are always part of our well-designed transportation services. A safe, quality, on-time and reliable ride to your preferred destination is what we are committed to provide to our clients. Upward Mobility Limousine Service, Inc. is composed of compassionate and courteous drivers who will bring you safely and conveniently to your desired drop-off location. Our drivers sincerely respect your condition, needs, dignity and right for an outstanding transportation service. If you think you need our services, please don’t hesitate to call us for further information and assistance. Our customer service staff will be happy to answer all your inquiries. Call us now at 718-777-3330 or give us an online message using our inquiry form.